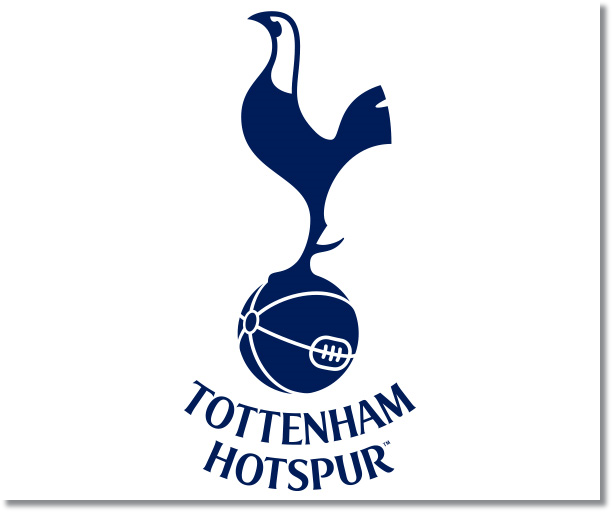 Premier League Preview for Tottenham v West Ham along with Predictions for every result in the EPL. Follow up each match with results and video highlights posted later in the week. Tottenham come into Sunday’s game sitting in third place on 13 points. With their 4-1-1 record they have scored six goals and allowed only two. Those two goals came in last week’s 1-1 draw against Chelsea and in their week three 1-0 loss at Arsenal. West Ham United started out the season well enough with a 2-0 win, but since then have been winless and have a two match losing streak to go with that. They have scored four and allowed five with four of those five allowed coming in their previous two matches. My prediction is a Tottenham win. Tottenham are starting to come together as a team and this could be the weekend where they really stamp their mark on the league and their contention for the title. A big win for them could prove their progress while anything else will leave many in doubt. West Ham have been really struggling to find a consistent source of goals this season, especially with Andy Carroll out. Their defensive record has not been good either. I wouldn’t count them out entirely, but have a very hard time seeing them getting anything out of this one.